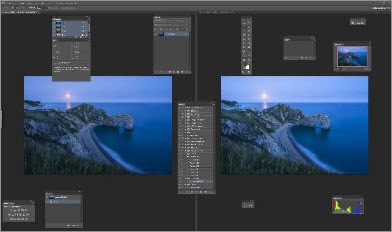 I've been using Adobe products since the 90's and now I have my head in the cloud. This summer I was invited to join the Adobe Influencer Program giving me the opportunity to consult with Adobe as well as other creative professionals and enthusiasts. Since 2005 David has used exclusively Canon cameras and lenses. 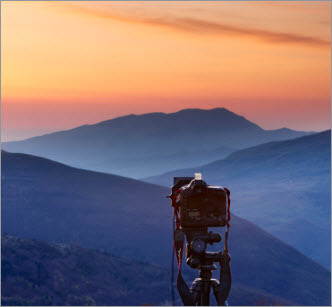 In 2012 Canon announced an expansion of their Ambassadors Programme by naming David as an Official Canon Explorer. Since the early 1980s when they were called Pelling & Cross David has relied on Calumet for his photographic equipment needs. For our exhibition and display requirements Lam-Art do the job admirably. They block mounted all our prints for the 2008 “Waiting for the Light” Exhibition. 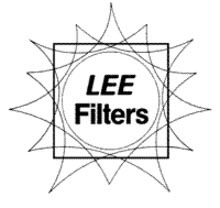 David has enjoyed a fruitful partnership with Lee Filters for decades now. 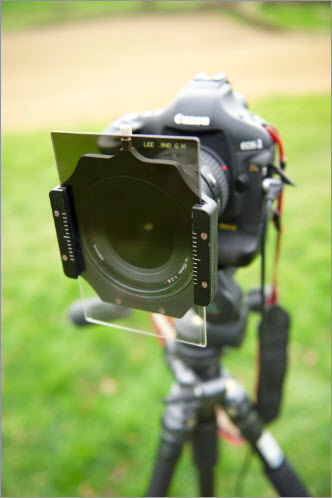 Lee Filters make Chasing the Light Filter Kits exclusively for David Noton Photography. David has been involved in working with Lee on their product development since the 1980s and his images adorn the packaging of most of their filters and kits. 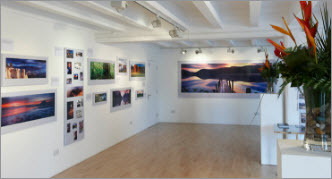 In 2008 Lee Filters sponsored David’s “Waiting for the Light” Exhibition at the Oxo Gallery, London, which attracted over 27,000 visitors. Lee Filters kindly support our Umbrian Workshops. In 2011 Lexar named David as an Official Lexar Elite Photographer. 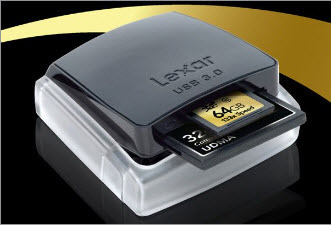 David exclusively uses Lexar memory cards and readers. 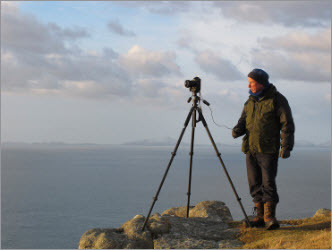 David’s tripod of choice is Manfrotto and as an Ambassador he works closely with the Manfrotto team to put new gear to the test and provide valuable feedback. The supplier of Outdoor Clothing of choice for both David and Wendy is Paramo.